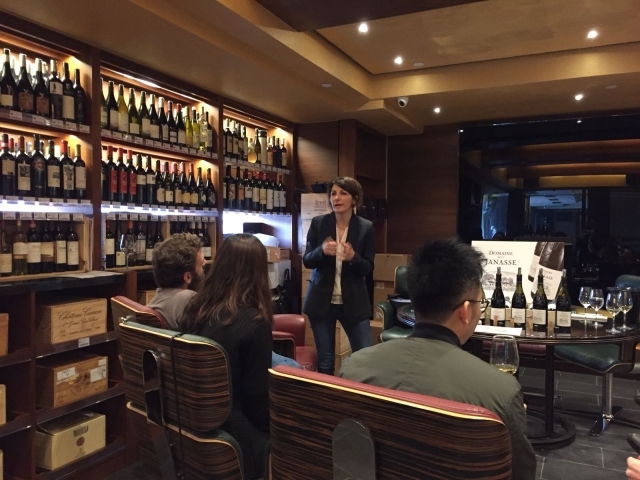 Wineworld organized a wine tasting with Winemaker Mrs. Isabelle Sabon at Wineworld shop & showroom on 17 Mar 2018. 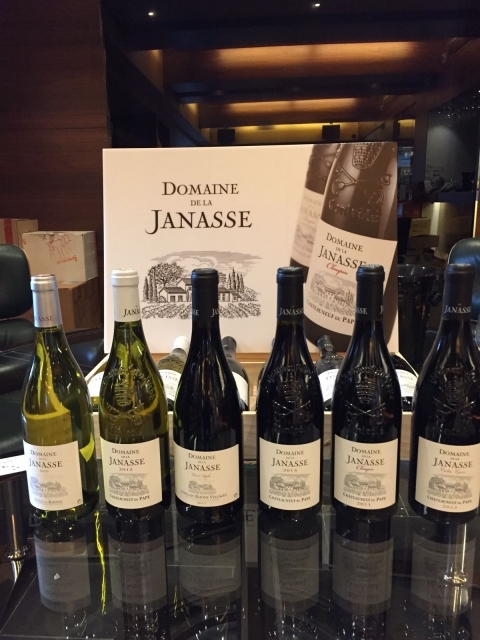 Our guests grabed the precious opportunity to appreciate the 6 different styles of red & white wines of Domaine de la Janasse. 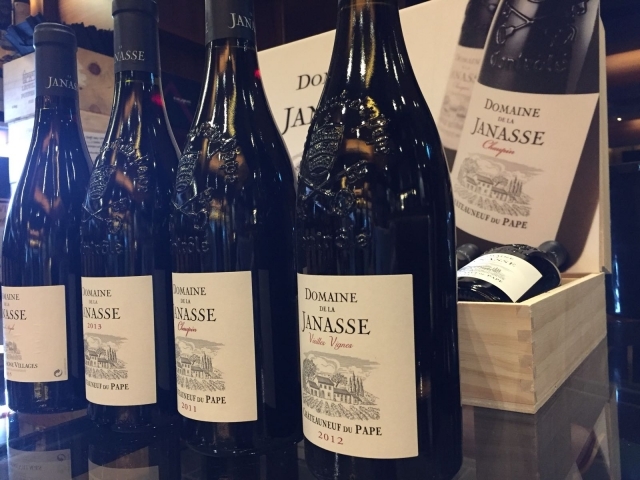 Mrs. Sabon leaded the wine tasting with detailed explanation of the grape varieties, terroir, wine making specialized in Chateauneuf-du-Pape. 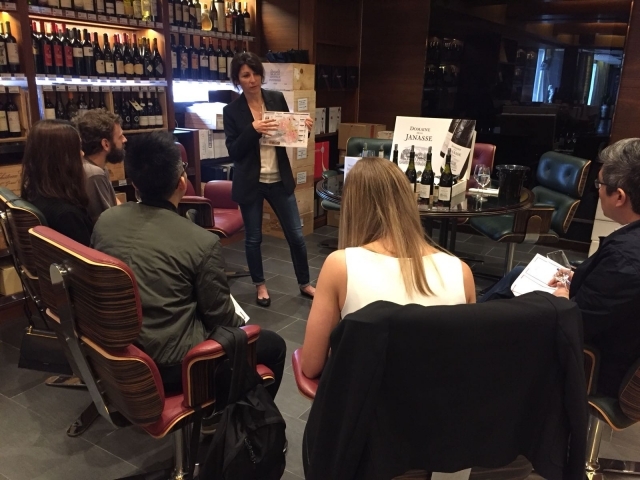 All the guests enjoy the tasting with much fun & fruitful wine knowledge with Mrs. Sabon.